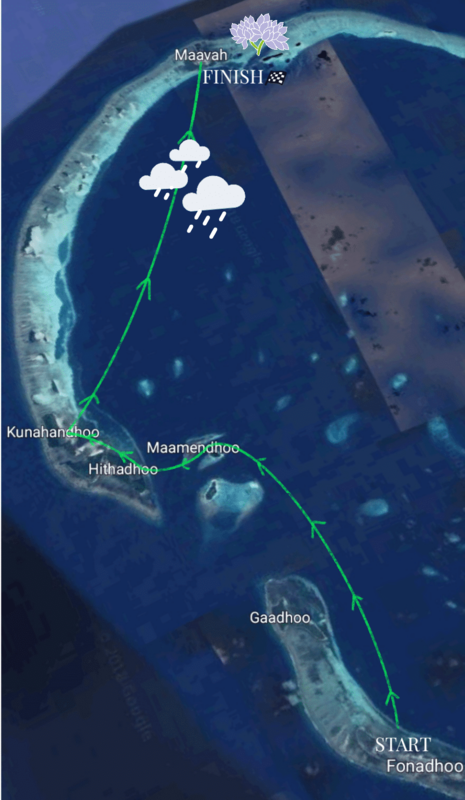 So, we left Fonadhoo this afternoon on the ferry over to the western islands of Laamu. The boat weaved past Olhuveli (Six Senses), stopping at Maamendhoo, Hithadhoo and Kunahandhoo (see you all later) before the captain aimed the bow across the lagoon and relaxed for the rest of the trip. 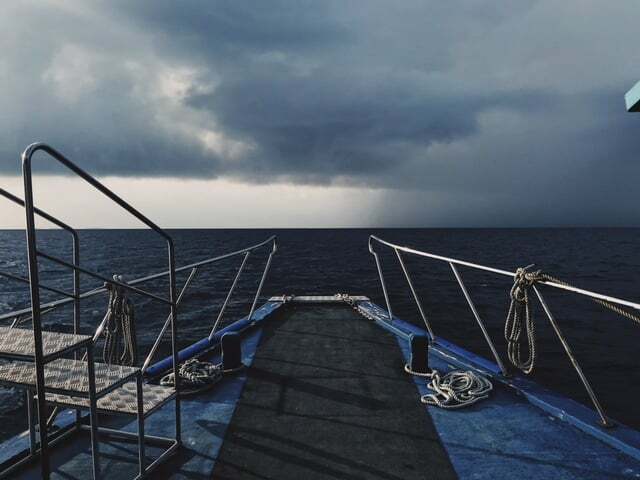 A large rain cloud met the ferry halfway, leading us blindfolded for the rest of the journey across the still-calm lagoon, before handing us carefully over to Maavah. 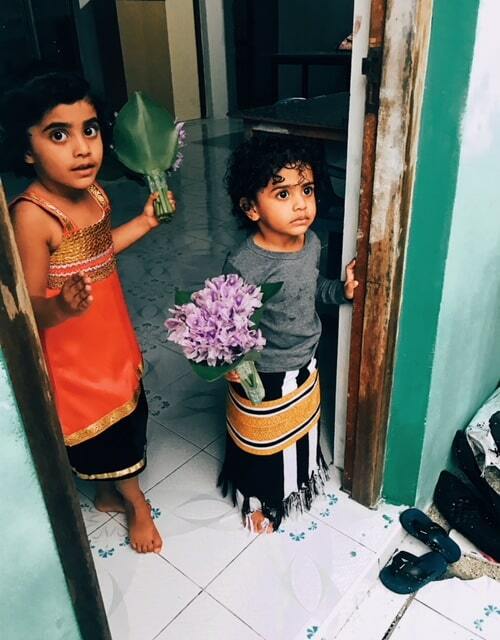 The rain continued to pour down in Laamu’s loneliest island, but being welcomed by friends with flowers made for a bright and busy start to the second half of our Haddhunmathi tour.